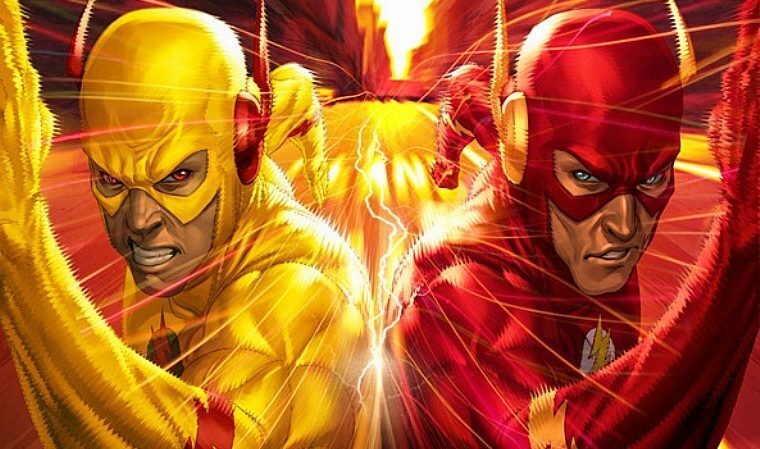 DC Comics Rebirth Spoilers: The Flash #25 Reveals Secret History Of Eobard Thawne, The Reverse Flash, Barry Allen’s Future Best Friend Via Preview? 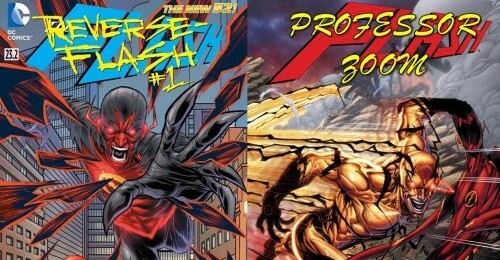 From greatest enemy to best friend? 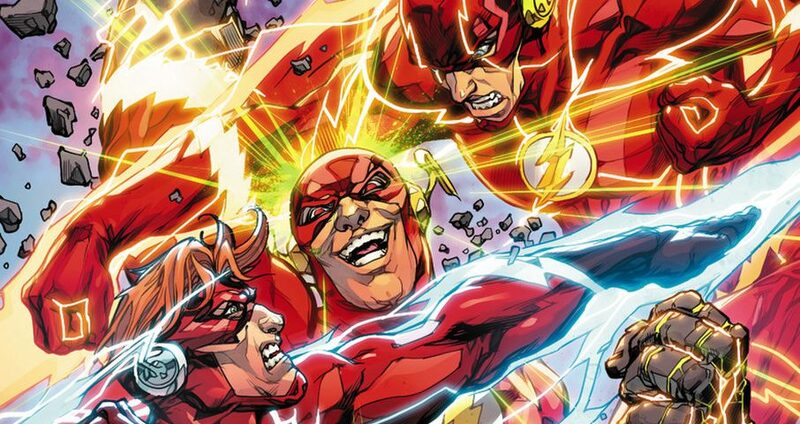 DC Comics Rebirth & The Button Fallout Spoilers: The Flash #23 Reveals The New Past Of Reverse-Flash & More From The Future? 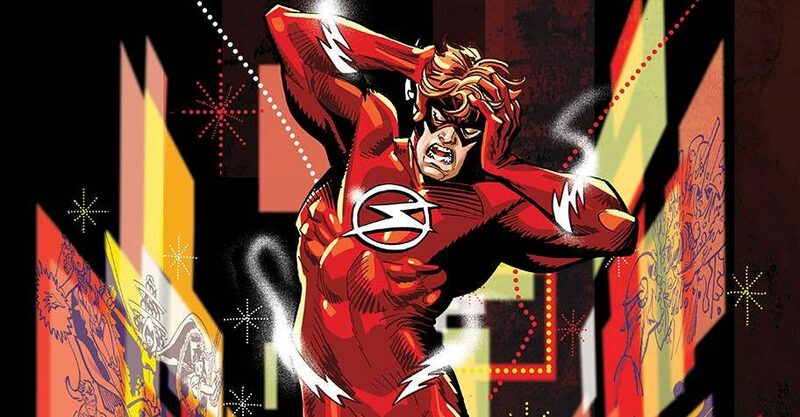 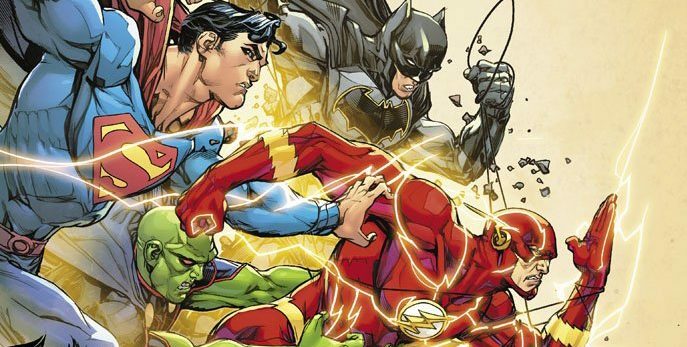 DC Comics Rebirth, The Button Aftermath & July 2017 Solicitations Spoilers: A New Reverse Flash Returns In The Flash’s Running Scared Arc?! 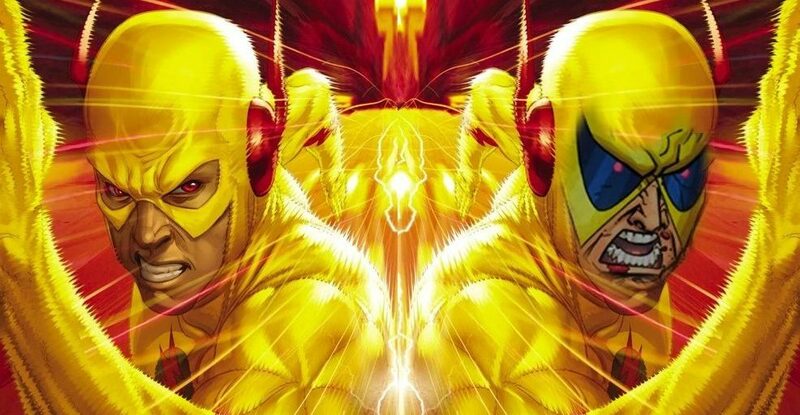 DC Comics Rebirth & The Button Spoilers: HUGE Batman #21 Spoilers Leak Early With The Watchmen’s Doctor Manhattan & Reverse Flash?! 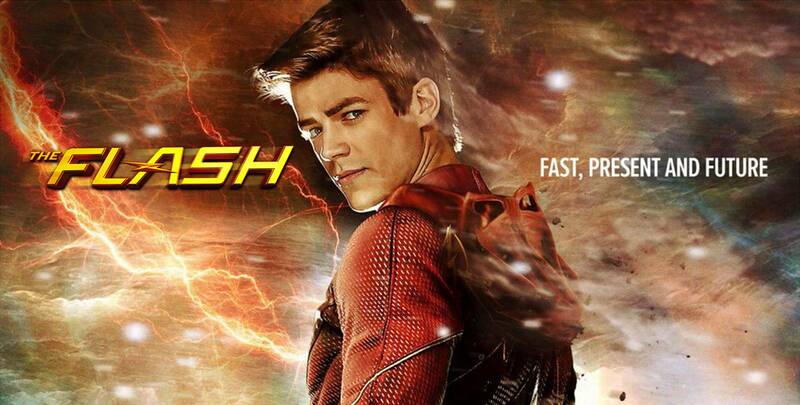 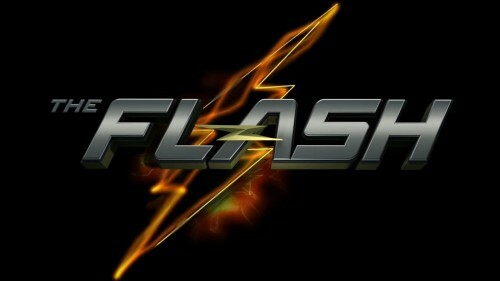 The CW’s The Flash Season 1 Finale Spoilers & Review: Fast Enough, Episode 23 (S01 E23): With Nora Allen, Eddie’s & Eobard Thawne Fates? 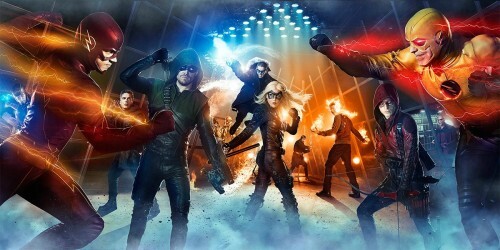 Legends Of Tomorrow? 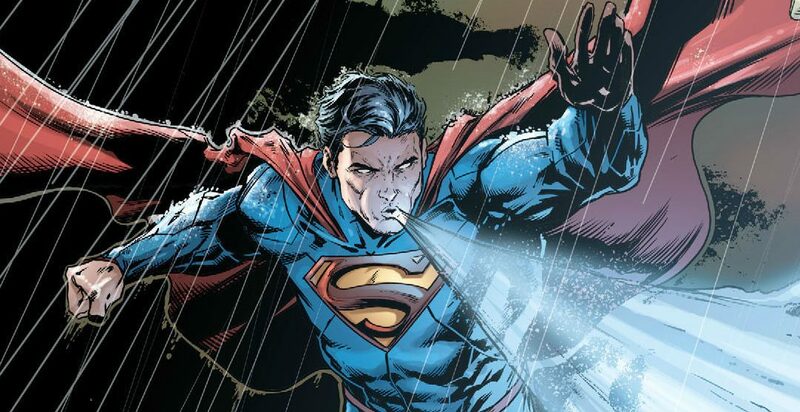 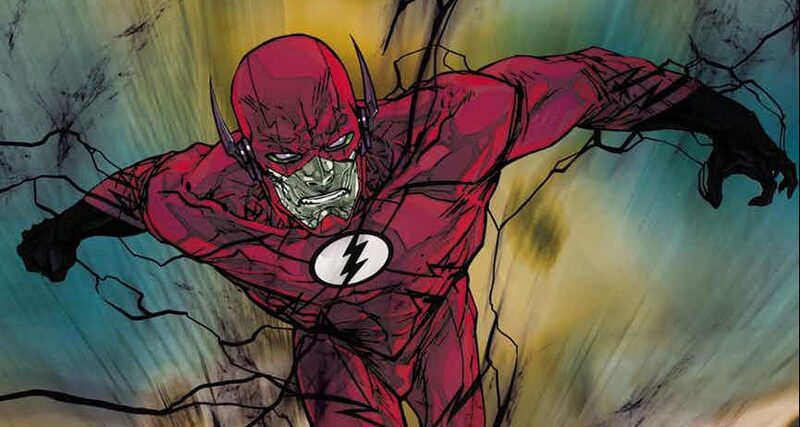 The Flash #40 Spoilers: So, Will The Post-Convergence Professor Zoom Make An Early DC Comics Debut? 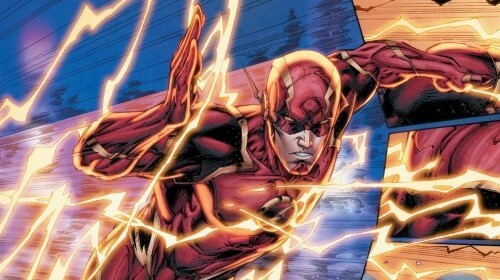 Who is that yellow speedster? 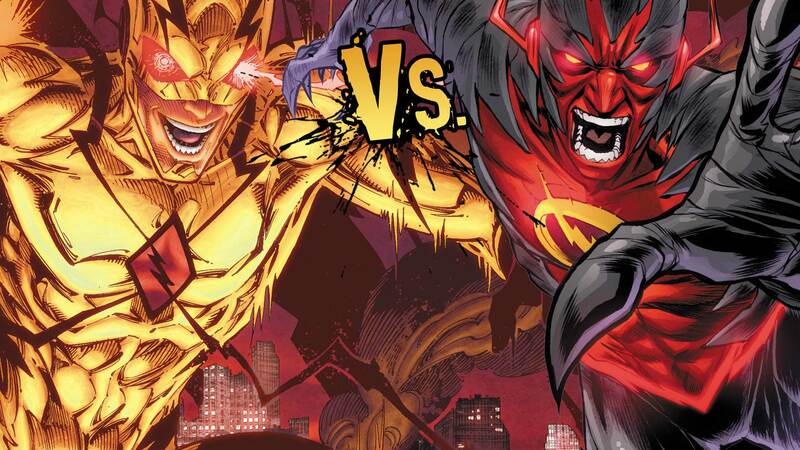 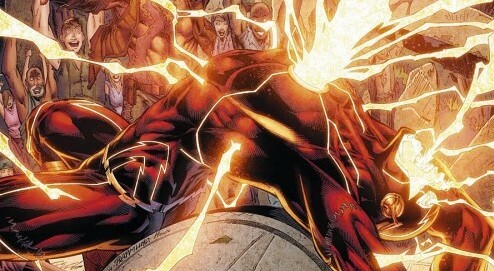 How did DC's surprising choice for the Reverse Flash get his powers?